When thinking of lanyards most people think of a cord that you put round your neck to hold an event pass or ID badge. And whilst that is one of the most common uses of lanyards today, lanyards aren’t a new invention at all. The history of lanyards actually stretches back to the 1500s when French soldiers and pirates used them as a means to keep their weapons close at hand. French soldiers and pirates would use lanyards like this to ensure that they didn’t lose their weapons whilst they climbed the rigging of their ships or engaged in combat. 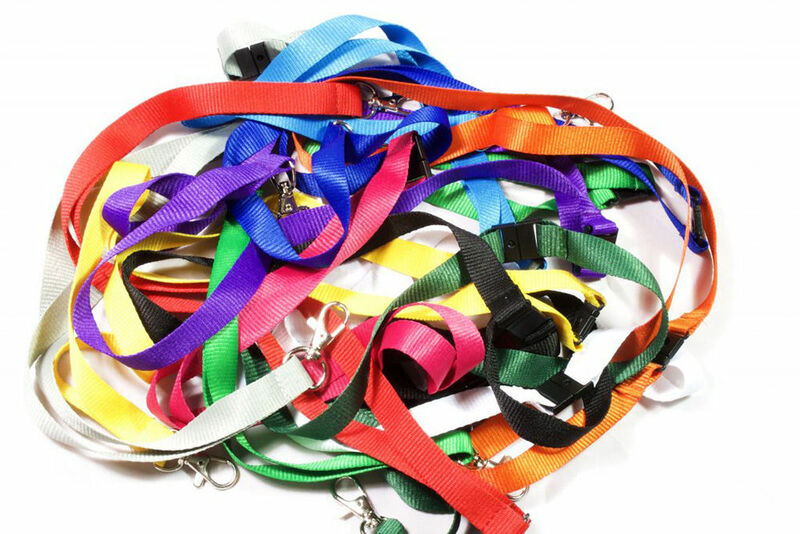 In fact, the word lanyard actually comes from the French word of “laniere” which means strap or thong. And whilst, we’re used to seeing some pretty fancy lanyards today, the first lanyards were just simple straps made of rope or cord found aboard the ship and tied around a pistol, sword or whistle. Soldiers could even be seen using lanyards to attach pistols to their uniform throughout WWII. As time went on, lanyards were developed with specific attachments which made it easier to switch out weapons, tools and other objects making them functional in both military and civilian life. Whilst lanyards still serve a very functional purpose today, they have also become much more decorative. They are popular as a craft and also as a security device in the corporate world. For instance, lanyard weaving became a popular craft for French and American children during the 1950’s. As a craft, lanyard weaving teaches children how to create complex knots such as the box knot, Chinese knot, triangle and butterfly knot, as well as develop manual dexterity. In France, the craft became known as “scoubidou” and is known in the USA as “boondoggle”. In the corporate and event world lanyards are used as a means to display an ID or access badge. They make it easy to maintain security at events and corporate sites because a visibly displayed pass allows others to see who people are, what organization they belong to and what level of access they have. Lanyards also serve another very important function at events: corporate branding. Companies can easily use lanyards as a great promotional and marketing item by customising them and printing them with their logo. As an item that can be used for a variety of functions from holding ID badges to keys, they are undoubtedly one of the most useful items to print your logo on for attaining further brand recognition. So the next time you’re ordering your lanyards for your event, concert or convention – remember that lanyards are much more than just a strap designed to display event passes. They are a great piece of art with a rich and adventurous history.